Piper Reed and her fellow Gypsy Club members are in need of a clubhouse. Raising money to buy one proves to be a challenge. 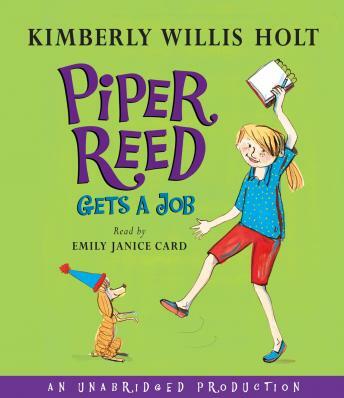 Piper, being the resourceful fifth-grader that she is, launches her own party planning business and gets her first job throwing young Brady’s birthday celebration. But things don’t go as expected on the day of the big event. Fortunately for Piper, her friends and family come to the rescue!